It can be difficult to find a pawn shop that takes designer handbags. Most don’t know the true value of a Louis Vuitton or Chanel purse. With so many fakes out there, many places do not loan or buy high-end bags. If you are looking to pawn designer handbags, you have come to the right place. 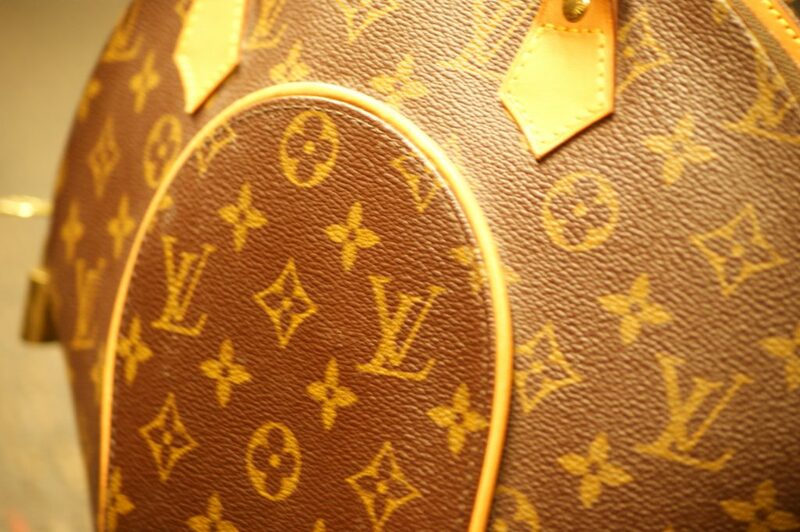 Our Scottsdale pawn shop will give you a cash loan on designer purses. We take in everything from tote bags, shoulder bags, hobo, clutches, shoppers, backpacks, duffel bags, messenger bags, satchels, and more. There is no limit as to how many handbags we can take in. We don’t just pawn designer handbags – we also pawn other accessories such as shoes, wallets, belts, keychains, luggage, garment bags, and more. You can pawn pretty much anything that has a Louis Vuitton or Chanel hallmark on it! If you are in need of a short-term loan on your handbag, stop by our pawn shop in south Scottsdale for a free quote.